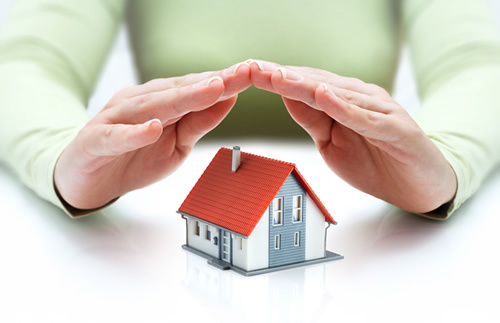 Decreasing Term Assurance – A life cover policy that runs alongside the mortgage term, typically if the mortgage is on a Repayment basis. It is set at the amount borrowed at outset and will decrease year by year as the mortgage balance reduces. If the policy holder dies during the mortgage term the monies paid out free of tax will be used to clear the mortgage dept. Level Term Assurance – A life cover policy that remains at a fixed level of non-reducing cover for the duration of the policy. Typically used with Interest Only Mortgages. Family Income Benefit – This policy would pay out a tax free monthly amount which could be used to continue to pay the ongoing mortgage and household costs if the policy holder were to die during the policy term. Critical Illness – This time of policy can added to the Level, Decreasing and Family Income Benefit and will organise payment of the insured amount on diagnosis of a Critical Illness. Critical Illness although terminal may with medical support may allow life expectancy to continue for many years. Giving peace on mind to the policy holder that debts are covered while receiving medical treatment.